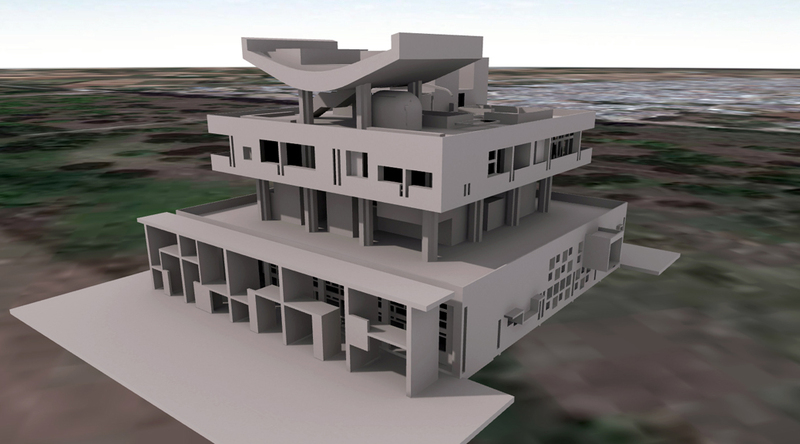 3D virtual tour of the Governor’s Palace conceived by Le Corbusier for Chandigarh (no plugin required). The city of Chandigarh was the first planned city in India post-independence in 1947 and is known internationally for its architecture and urban design. The master plan of the city was prepared by Le Corbusier. Planning and development of the city of Chandigarh is considered a unique experiment of the modern independent India. Although never built, Governor’s Palace remained a key element of Corbusier’s original concept of Capitol Complex in Chandigarh. Imajün give you opportunity to take a tour to this unbuilt masterpiece of modern architecture !